I’m filling a backpack with cheap gifts for my good friend, who’s landed a Microsoft Job and is finally moving out from home. If you think of any good gifts (preferably useless and/or infuriating) post them here! 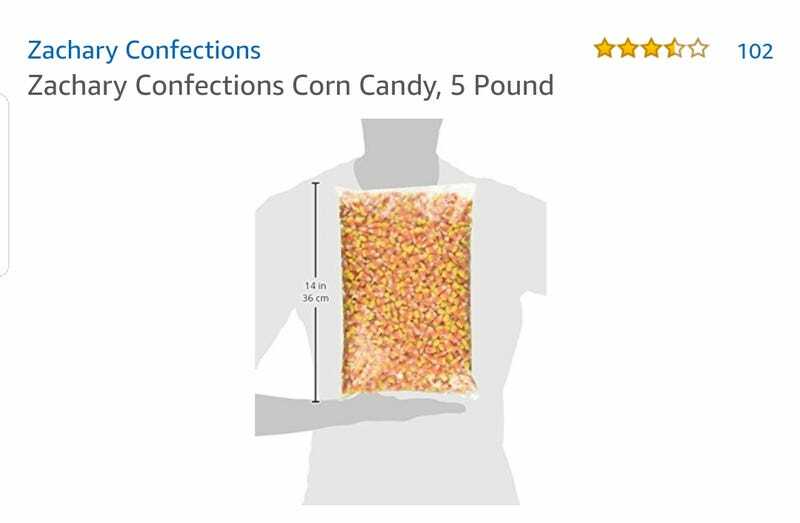 Bonus points to whoever can top the 5 pound bag of candy corn on it’s way to my house.